Dylan Wallis is a Ph.D. student in Toxicology at NC State University. He received his B.S. in Chemistry and his B.S. in Cell and Molecular Biology the University of South Florida. His research models gene-environment interaction (GxE) effects related to complex chemical exposures. 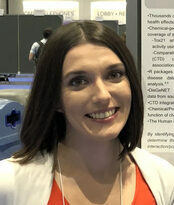 Marissa Kosnik is a Ph.D. student in Toxicology at NC State University. She received her B.S. in Biochemistry and her B.A. in Chemistry from NC State University. Her research focuses on generation of novel hypotheses by creative recombinations of existing datasets. Kimberly To is a Ph.D. student in Bioinformatics at NC State University. She received her Master's in Statistics and B.S. in Statistics from NC State University. Kim is currently working on chemical profiling and prioritization for risk assessment, with a focus on nanomaterials. Dr. Skylar Marvel is a Research Associate in the Bioinformatics Research Center at NC State University. He received his Ph.D. in Bioinformatics, M.S. in Biomedical Engineering (focus: tissue engineering), and M.S. in Electrical Engineering (focus: systems biology) from NC State University. He received his B.S. in Electrical Engineering (minor: mathematics) from Colorado State University. His research focus is on developing statistical and machine learning techniques for the analysis of genomic and high-throughput screening data. Dr. Kyle Roell is currently a postdoc with Stephanie Engel in the Department of Epidemiology at UNC Chapel Hill. He obtained his Ph.D. in Bioinformatics at NC State University in 2018 and his Master's in Statistics in 2017. He received his B.S. in Computer Science from the University of Michigan. Kyle's research involves the quantification of synergistic interactions among anticancer drugs, potential heritability of synergy and application of these methods to chemical mixtures. Dr. Michele Balik-Meisner is currently a Biostatistician at Sciome. She obtained her Ph.D. in Bioinformatics with the Reif Lab at NC State University in 2017. Her training was supported by the NIH/NIEHS training grant in Bioinformatics and by a NSF graduate fellowship. She received her M.S. in Statistics (concentration: Statistical Genetics) from NC State University and B.A. in Statistics from The College of New Jersey. 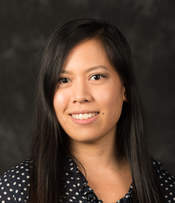 Her research focuses on characterizing genetic variance underlying phenotypic variability between individuals in outbred model organism populations exposed to varying chemical environments. 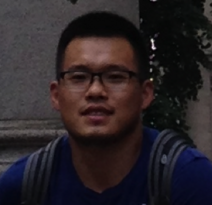 Dr. Guozhu "Dale" Zhang is currently a Biostatistician at Calico (a subsidiary of Google). 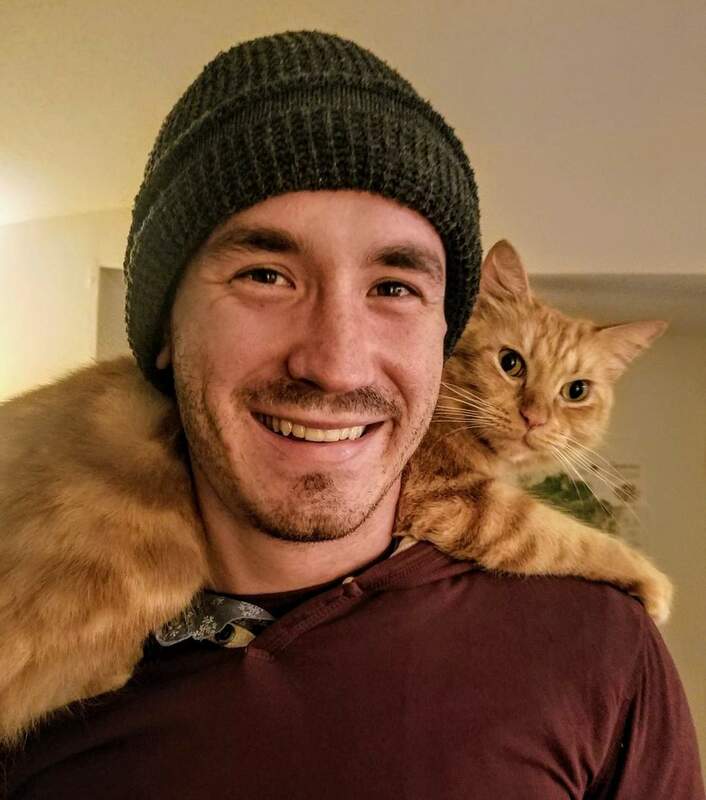 He obtained his Ph.D. in Bioinformatics with the Reif Lab at NC State University in 2016. He received his M.S. in Statistics from the University of Idaho and B.S. in Mathematics from Dalian Maritime University (China). His research involves developing analytical methods for high-dimensional environmental health data. Dr. Galen Collier was a Bioinformatics Research Scholar in the Department of Biological Sciences at North Carolina State University. He received postdoctoral training in Chemical Engineering at Columbia University, his Ph.D. in Bioengineering at Clemson University, and his M.S. in Biophysical Chemistry at Georgia State University. Prior to joining the bioinformatics community at NC State University, Dr. Collier worked as a computational scientist at Clemson University where he supported informatics and modeling activities within a range of life sciences projects. He is currently on active duty in the U.S. Navy.